*** Please note that updated studio pictures will be coming soon to replace the ones from the studio’s first opening week in Reston. 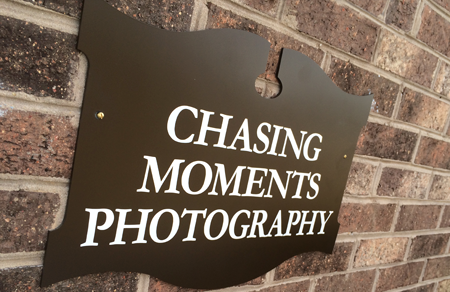 Chasing Moments Photography studio is located in the heart of beautiful Reston, one block from the toll road, steps away from the Reston Town Center, in a historic business community on Bowman Green Drive. It is fully equipped with wraps, hats, headbands, blankets, props and gear for newborn, baby and little kids’ photo sessions, and has comfortable sitting areas for clients and their little ones! It is one of the very few (literally, a handful!) boutique, custom newborn and baby photography studios in Northern Virginia and metropolitan Washington DC area operating out of an independent, commercial studio space (versus photography studios operating in private homes). It is fully licensed, insured and registered. It is uniquely structured and set up for newborn, baby and childrens’ photography (parents are of course always welcome to get in some shots with their little ones as well!). To schedule an appointment, please email chasingmoments@gmail.com and please keep in mind to book your session early as spots fill up fast! Chasing Moments Photography studio serves clients from the following Northern Virginia communities: Alexandria, Arlington, Springfield, Oakton, Great Falls, Ashburn, Fairfax, Leesburg, Burke, Manassas, Sterling, Manassas, Herndon, Reston, Tysons Corner, Chantilly, Centreville, Dulles, as well as parts of Maryland and Washington DC.